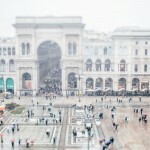 A snowy day in Milan. Friends, family, art, good food. And good music. Lovable. Relaxed. And genuine. 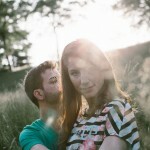 When Valeria told me about their story and their wedding party, I immediately knew that this wedding would be special. And I could not miss it. So here it is. © Paolo Mezzera | Torino Italy|ProPhoto Photo Theme by NetRivet, Inc.